Amazon CEO Jeff Bezos and his Hachette counterpart should prepare for some reader emails. Looking for some scintillating reading? Put down your e-book, and dig into the battle over how those books are priced. The war of words between Amazon, publishing house Hachette and an alliance of authors flared up this weekend, as the parties made their cases directly to readers. There was still no sign the months-long standoff was any closer to a resolution than when it began in the spring. That's when Amazon (AMZN) started listing some Hachette e-books unavailable and physical copies as delayed, sometimes for several weeks. It has also posted prices higher than those available from other booksellers. At the center of it all is a fight over how much Amazon should pay Hachette for e-books. Amazon says it should pay less because, it argues, e-books are less expensive to produce and have no resale value. 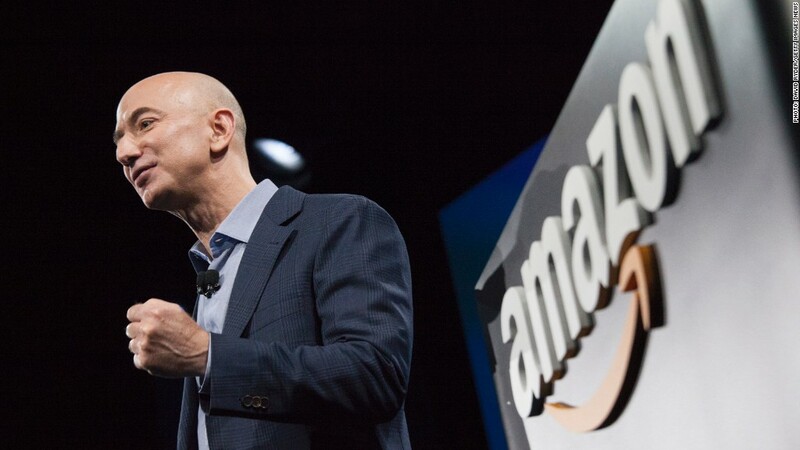 "With an e-book, there's no printing, no over-printing, no need to forecast, no returns, no lost sales due to out of stock, no warehousing costs, no transportation costs, and there is no secondary market -- e-books cannot be resold as used books," Amazon wrote in an online letter. It called the campaign Readers United. But Hachette has said Amazon is not properly valuing the e-books. The publisher -- home to the Little, Brown and Grand Central Publishing brands -- said it wants a solution that "preserves our ability to survive and thrive as a strong and author-centric publishing company." And the writers who have banded together said they're caught in the middle. "This is no way to treat a business partner. Nor is it the right way to treat your friends," read a two-page ad from Authors United in Sunday's New York Times. 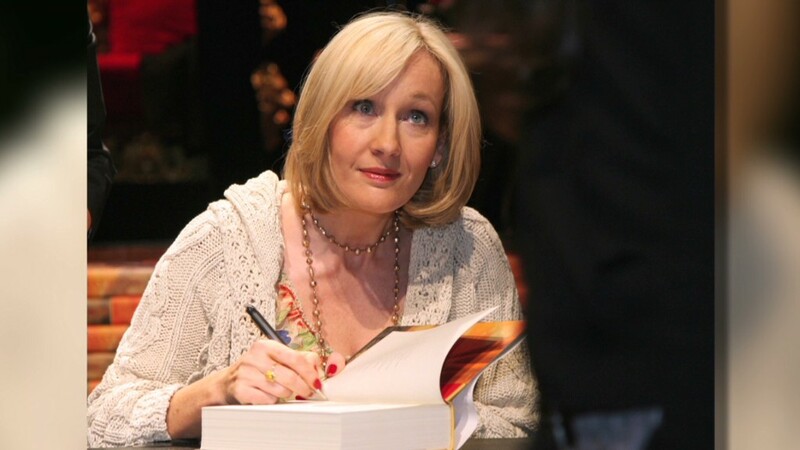 Among the signatories are high-profile Hachette authors Malcolm Gladwell and James Patterson. Those Hachette authors absent from the roll include J.K. Rowling, who has remained quiet on the matter, and Stephen Colbert, who rallied his fans against Amazon in a social media campaign this summer. Both Amazon and the authors are trying to get readers to rally to their side. Amazon offered up an email address for Hachette CEO Michael Pietsch. The authors said they weren't taking sides, but provided an email address for CEO Jeff Bezos and asked supporters to help "change his mind." Amazon, because of its size, has significant influence over pricing. But it has lost before. It conceded to the publisher Macmillan in 2010 but still insisted the prices it agreed to pay were "needlessly high for e-books."